Ryanair opens new route: expanding to Russia! 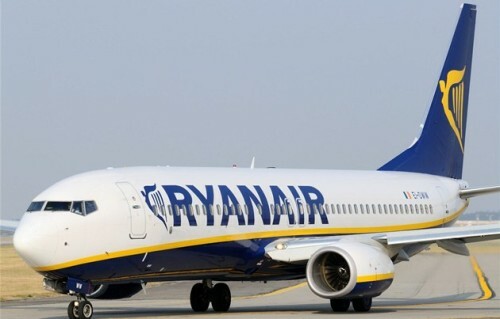 Ryanair announced further expansion of their vast flight network across Europe. The last addition to Ryanair’s list of airports is located on the east of all current airports served, in Russia. Starting from April, Ryanair will launch new route between Dublin and St. Petersburg in Russia. Flights to St. Petersburg are scheduled three times a week and although the price is still unknown it will most likely be much lower than any of the current tariffs of other airlines serving this route. According to mutual agreement, Dublin will be the only city that can serve flights to St. Petersburg. Easyjet, one of the main rivals of Ryanair, already operates flights to Moscow from London and Manchester. « Cheap flights to USA: Atlanta for €411!